When you are treated by professionals such as Dentists you are entitled to expect them to use reasonable care when treating you. If that standard of care falls below that which the majority of dentists would exercise then you can make a dental negligence claim for compensation. As with any medical matter we expect professional standards of care from our dentists, but, as with healthcare, some of us are unfortunately subject to dental negligence. This can be extremely serious, whether it’s owing to accidental damage, unintended tooth loss or failure to recognise symptoms of gum disease or other oral health concerns. If you’ve experienced what you feel was substandard or inadequate treatment from a dentist, you might have some questions about making a claim. 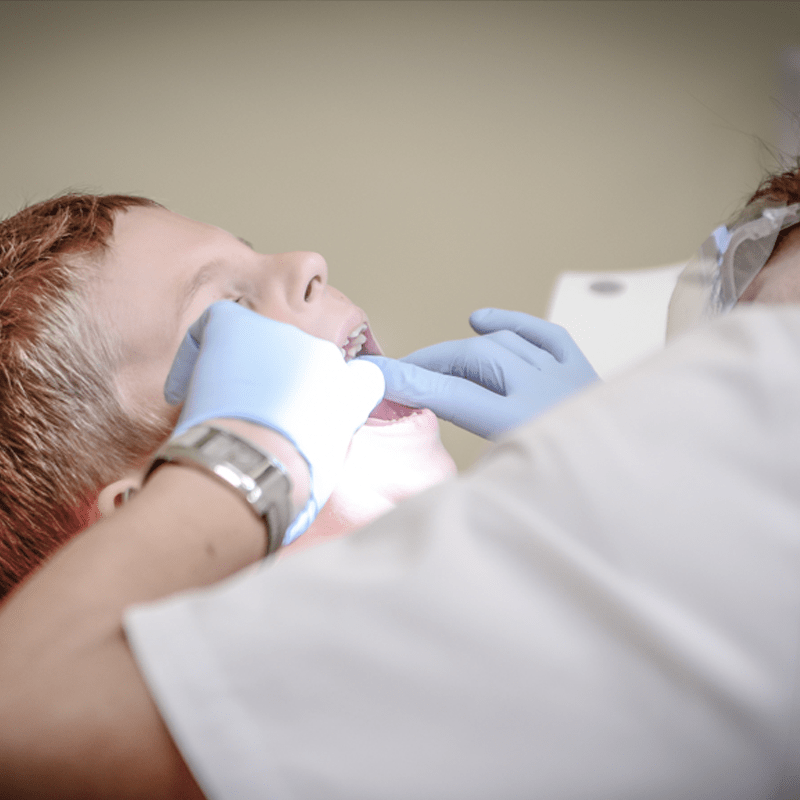 Rest assured, as with other clinical negligence claims, there are laws in place to prevent dental negligence which serve to protect your rights and aid you in making your claim. If you’ve been making regular visits to your dentist for a number of years and your gum disease has not been recognised or has not been correctly treated, you might be entitled to launch a claim for compensation. The consequences of mistreating gum disease can be severe. When insufficiently treated gum disease can have lasting effects on oral health; it is also likely to be very painful, time-consuming and expensive to rectify. Extracting teeth can cause damage, usually to the surrounding teeth, gums or nerves. In most cases the damage will be minor and will not be deemed worthy of compensation, however in more severe cases, particularly in those that leave you needing follow up treatments as an unintended consequence, compensation may be deserved. If you’ve had the wrong tooth removed and require a replacement, you will most likely be able to make a claim. In most cases the particulars of the claim will determine its likelihood of success, if you’re unsure whether you’ve been subject to dental negligence, we might be able to help clarify matters. One of the most common causes of dental negligence claims for compensation is poor communication about the range of treatments available. Part of the duty of care for dentists is to clearly lay out all of the options that you have to treat a problem; while some treatments may offer better results they may not be right for you and may even be more expensive. If you’ve been told that you only have one option when this is not true, you may be entitled to compensation.